Effects from climate change, urbanization and a growing middle-class exert pressure on water, transportation and energy supplies in Pakistan’s cities. Meanwhile, Sweden is a world leader in innovation, start-ups and sustainable business, with green technologies that form the building blocks of a smart city. 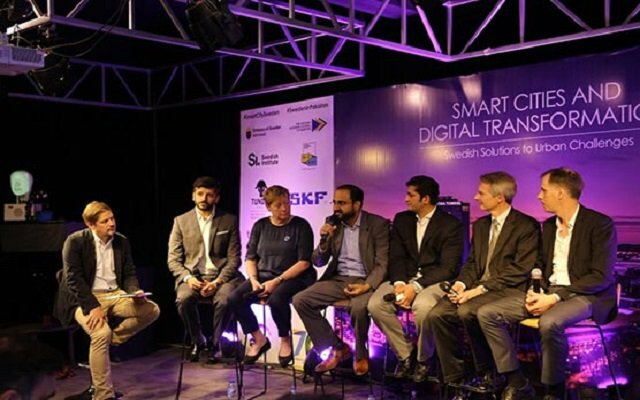 So, how can sustainable Swedish solutions help Pakistan meet its urban challenges?